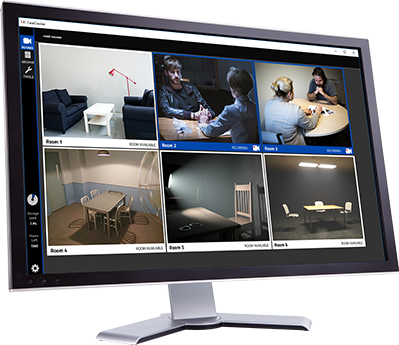 We understand that every law enforcement organization has a variety of requirements for interview room recording. 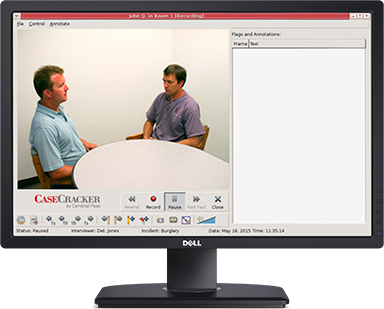 With the easiest-to-use interface on the market, CaseCracker offers a recording solution for agencies of all sizes. With each option, you get reliable and user-friendly CaseCracker software designed specifically for law enforcement.